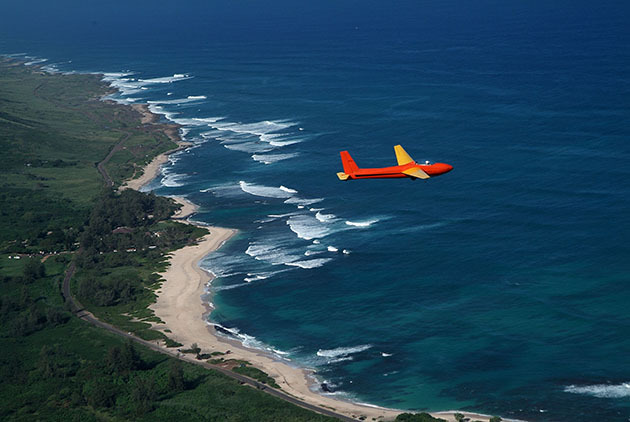 Oahu’s dramatic scenery and pleasant year-round weather make it a dream for exploring the island from above. Options hit new heights for soaking in the Windward Coast’s lush valleys, North Shore’s epic waves and craggy coastal cliffs that lead to strands of golden sand fringing the island’s east side. Here are five aerial adventures offering a fresh perspective of Oahu’s visually delicious eye candy. 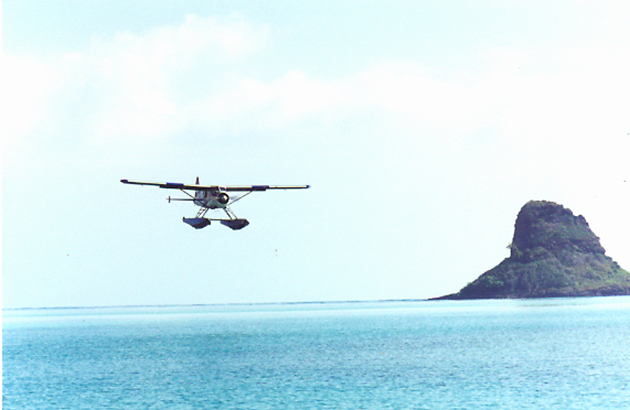 Providing an intriguing twist on flightseeing, Island Seaplane Service makes the water an aquatic tarmac off Keehi Lagoon adjacent to the Honolulu International Airport. Depending on the flight option selected, passengers enjoy a window seat for viewing such legendary landmarks as Honolulu Harbor, Downtown Honolulu, Waikiki Beach, Diamond Head, Kahala’s “Gold Coast,” Hanauma Bay, Sea Life Park, Kualoa Ranch, Turtle Bay, Pali Pass and the Arizona Memorial. Clocking in 32,000-plus hours of accident-free seaplane flying, founder Pat Magie likes to share how he “starred” in “The New Fantasy Island” TV series filmed in 1998 and the movie “The Phantom.” In the latter, the seasoned pilot donned a wig to double for a villainous female pilot played by Catherine Zeta-Jones. From the company’s floating office, passengers are briefed before a water takeoff. The 30-minute Aloha Flight sticks to Oahu’s south and east shores, while the hour-long Islander Flight embellishes that route with additional time to view Kualoa Ranch’s filming sites for “Godzilla” and “Jurassic Park” movies, the North Shore’s Windmill Farm and Turtle Bay Resort. Nostalgia fans should prepare for a mother lode of Naval Aviation history while safely buckled into the cockpit of Pacific Warbirds’ SNJ-5C. The flight around Oahu follows some of the routes flown by Japanese pilots during the Dec. 7, 1941 attack on Pearl Harbor that also struck Wheeler, Bellows and Kaneohe airfields. History buffs can retrace the steps of Army and Navy airmen in the days following the bombing during the two-hour Admiral’s Warbird Adventure – complete with authentic WWII era flight gear, aviation equipment issue, survival training and pre-flight briefing. The one-hour of flight time above genuine battlefields melds with history in a rare return to what catapulted the United States into WWII. Paradise Helicopters is gaining ground as the first helicopter company to provide air tours, charters and interisland transits via Oahu’s Kalaeloa Airport to the Ko Olina resort area that’s home to the Four Seasons Resort Oahu and Aulani, a Disney Resort & Spa. The 90-minute Oahu Circle Island Experience transports passengers in a luxurious Bell 407 helicopter with large windows and limousine-style seating. Aside from flying the same route featured in the opening sequence of “Magnum, P.I.,” the company’s Magnum Experience reveals views of Oahu’s fabled North Shore, Pearl Harbor, Diamond Head and Sacred Falls in an exact replica of the 1980s series’ Chopper. Other Oahu options include a North Shore Adventure, Valleys & Waterfall Explorer and North Shore Sunset Spectacular. Paradise is one of only two helicopter companies in Hawaii to complete IS-BAO Stage 2 certification granted by the International Safety Board that includes stringent requirements surpassing both Tour Operators Program of Safety (TOPS) and the Federal Aviation Administration (FAA). 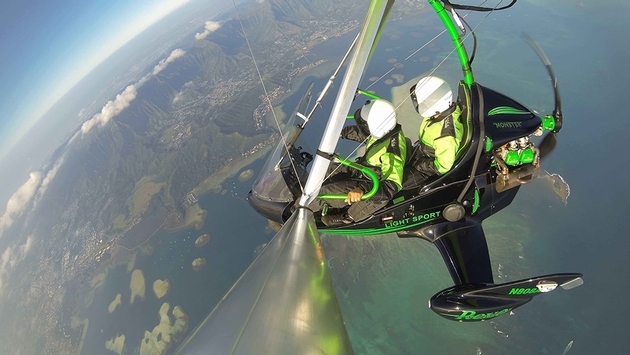 Providing a full-throttle rush as it revs up to 100-plus miles per hour, Hang Gliding Hawaii’s state-of-the-art Evolution Revo trike delivers a sensation akin to surfing in the sky. FAA-certified instructor and company owner, Eric Nakamoto, assures thrill seekers that these “flying motorcycles” are considered among the safest modes of aerial transportation. Not only can they glide motor-free, but they’re also outfitted with a backup rocket-propelled emergency parachute. Departing the North Shore’s Dillingham Airfield, these 30-, 45- and 60-minute adventures merge flightseeing with hands-on instruction. Treks include catching a sunrise above the Koolau Mountain Range while buzzing over turquoise Pacific waters and secluded sandy beaches. During the flight, passengers wear helmets equipped with an integrated avionics system. All transmissions can be heard via a two-way radio that allows interaction between pilot and passenger. Enhancing visibility, helmet visors feature a special gradient tint that optimizes visibility. Also making Dillingham its home base, Original Glider Rides soar at altitudes of 3,000-plus feet in the silence of high-performance bubble-topped craft. 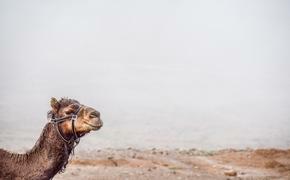 Accommodating a maximum combined weight of 350 pounds for two passengers, these engine-free gliders are also deemed extremely safe since they operate with so few mechanical parts. Solo riders weighing up to 210 pounds can elevate the thrills with specialized add-on flight services like aerobatic loop-d-loops and Eagle mini-lessons. The former provides a choice of mild or wild aerial aerobatics with the passenger wearing a parachute while buckled into the cockpit to view the world both right side up and upside down.